The heart changes its size and shape in response to different pathological stimuli or insults. In this chapter we describe the different patterns of cardiac remodeling, how they relate to cardiac disease and how they develop as a result of differential activation of signaling circuits within and between myocardial cells. We also address the regulation of cardiac contractility and cardiac metabolism and the way it changes in heart failure. 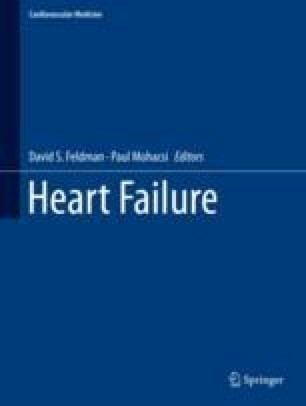 We demonstrate with multiple current examples how basic science and the identification of molecular mechanisms of disease lead the way to novel therapeutic strategies, but also that, in turn, clinical practice keeps posing new questions to be addressed by translational research as new facets of heart failure continue to emerge.